SAN FRANCISCO -- Electric vehicle charging companies are calling for independent oversight of the $2 billion Volkswagen Group is required to invest in clean car infrastructure in the U.S., saying the company should not have the power to shape the developing EV charging system. VW agreed to invest the money, which includes $1.2 billion nationally and $800 million in California, as part of its penalties for equipping hundreds of thousands of its diesel vehicles sold in the U.S. with software designed to cheat emissions tests. While charging station companies called the money a potential "game changer," they worry that if it is misspent, it could hurt competition. "The agreement shouldn't pick winners and losers, especially given that this emerging market transition will in no small part define 21st century transportation," 28 companies, including ChargePoint, EV Connect and Electric Vehicle Charging Association, said in a letter to the U.S. Justice Department on Friday. The letter, seen by Reuters on Tuesday, said an independent administrator is key to ensuring that the program treats all industry participants, regardless of business model and technology, fairly. VW did not immediately respond to a request for comment. 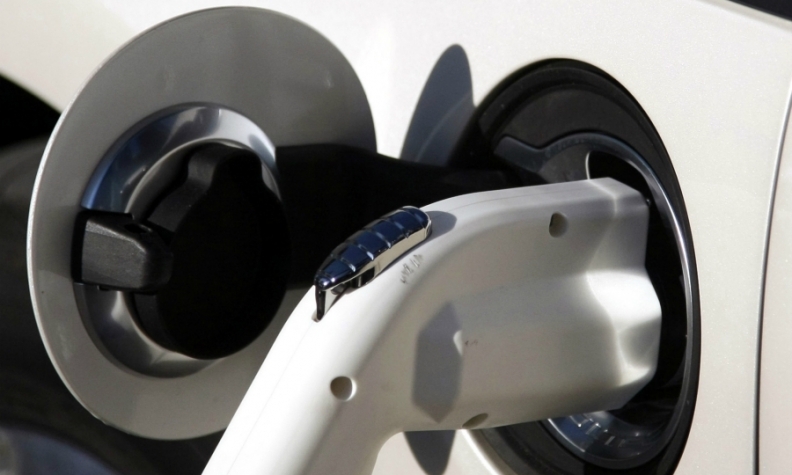 "The program should be structured to benefit drivers in California and across the nation, not enable the settling defendants to enter or influence the markets for (zero emission vehicle) charging and fueling equipment and services," the letter said. It said regulators should earmark some of the funds for a rebate program to incentivize employers, apartment owners, workplaces and other facility managers who want to install EV charging stations. A shortage of charging stations at workplaces and multi-unit apartment dwellings is seen as a key hurdle to the widespread adoption of EVs. VW's plan for spending the $2 billion, which has yet to be released, will be overseen by the California Air Resources Board and the U.S. Environmental Protection Agency.